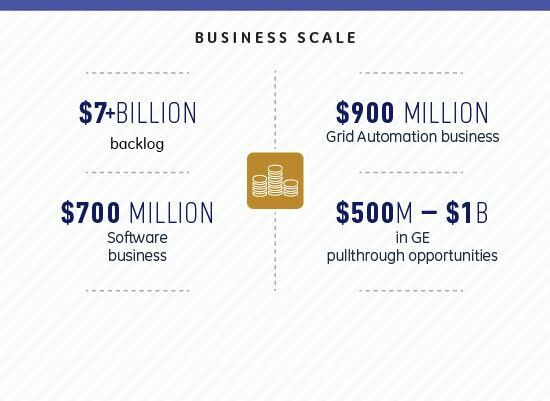 Marking the completion of its acquisition of France’s Alstom – the largest industrial acquisition in a history that stretches back to the world’s first electric grid – GE on November 12 announced the launch of GE Grid Solutions. 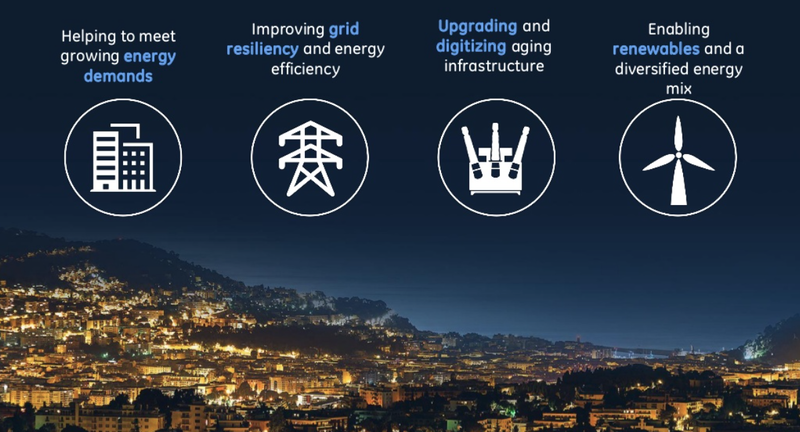 Combining the assets and resources of Alstom Grid with those of GE Digital Energy, GE Grid Solutions begins its organizational life with a $900 million Grid Automation business, a $700 million Software business and more than 20,000 employees globally, GE highlights in a news post. It also breaks out of the gate with an order backlog of more than $7 billion and an estimated $500 million to $1 billion in so-called ¨pullthrough opportunities¨ from GE. Right from the start, this makes GE Grid Solutions one of the top three global players in power transmission and distribution (T&D) products and services. The creation of a ¨Digital Age¨ utility energy group of this scope and scale ¨reflects the magnitude of the energy challenges the alliance aims to address,¨ GE explains. ¨Today approximately two billion people are not connected to the grid and lack the social and economic benefits enabled by access to electricity. Through 2040, electricity demand is estimated to increase by 78 percent. The majority of this growth – 85 percent – is forecast to come from emerging markets¨ management highlights in its announcement. The opportunities for ¨pullthrough¨ business from other GE business units is indicative of the synergies that result from creating GE Grid Solutions and lend it a competitive advantage. With the Alstom acquisition complete, no less than ¨40 percent of world’s power base now comes from GE, management points out. According to management, ¨This sustained investment will now bring more solutions and value to our combined customer base across the electricity value chain — from generation through the grid. A GE veteran of 30 years, Reinaldo Garcia will lead GE Grid Solutions as president and CEO. Garcia had been president and CEO of GE Latin America. Another three-decade GE veteran, John Lavelle, will serve as the new unit’s COO. Prior to his appointment, Lavelle was GE Digital Energy’s CEO. Garcia and Grid Solutions’ global sales and marketing leader Frédéric Lalanne held a press conference call and webcast. A media presentation is available online. It will be interesting to see how much of a part microgrids play in the new business group’s strategy and activities. The company now has a generation-to-transmission range of 75kV to 1200kV, and is well positioned to find synergies between microgrids and the bulk power system. That’s a topic we hope to zoom in on in future posts.